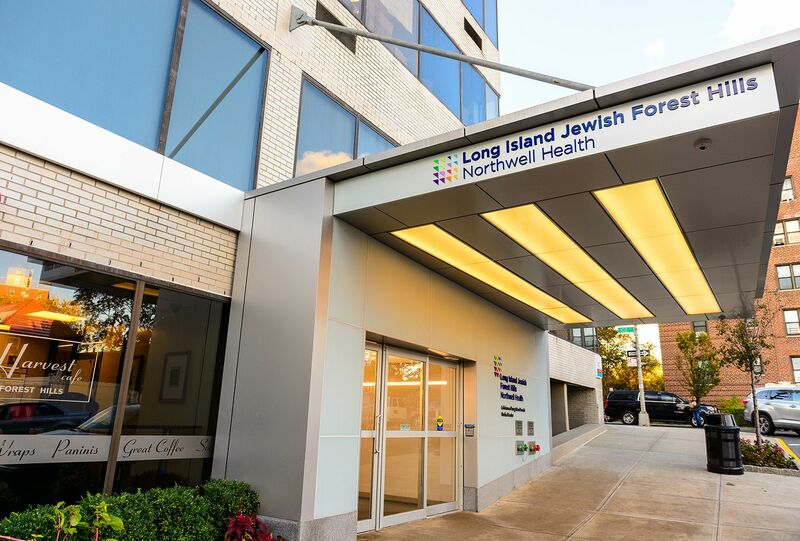 Long Island Jewish Forest Hills is a 312-bed community teaching hospital that provides inpatient medical and surgical care, intensive care, and obstetrics and gynecology services. The hospital is designated as a Level II Perinatal Center. Our Emergency Department is a 911 receiving site, a certified heart station, as well as a New York State designated Stroke Center. 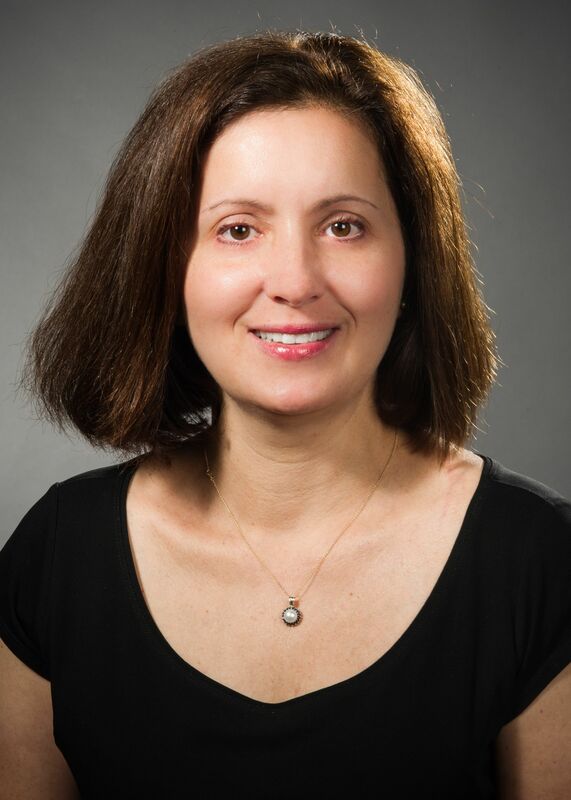 We also offer a well-regarded medical residency education program and a podiatry residency education program. Long Island Jewish Forest Hills has approximately 18,000 inpatient discharges, including 2,500 women who deliver at the hospital each year; about 60,000 visits are experienced in the Emergency Department annually; nearly 4,500 people undergo ambulatory surgery at the hospital every year; and nearly 1,500 people have outpatient endoscopies at the hospital annually. Mammography program certified in accordance with the Mammography Quality Standards Act (MQSA).